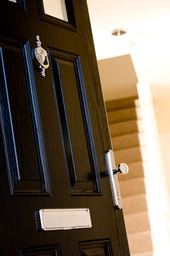 We have been established for over 20 years and have a team of dedicated staff who are here to assist you throughout your new home improvement purchase. 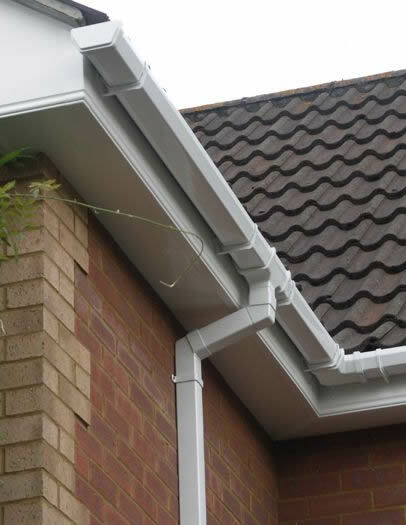 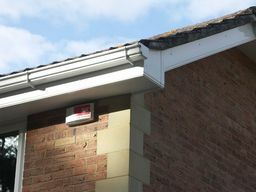 All our customers receive a written 10 year guarantee and full after sales service. Our double glazed windows comply with British Standards BS7412 and BS7950 strict standard certification on security for white PVCu casement windows ensuring the highest standards of manufacture. 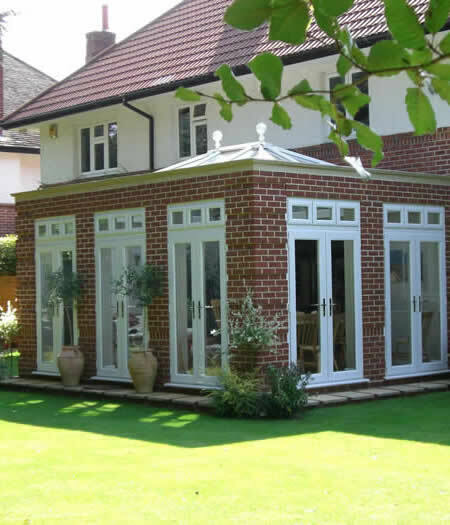 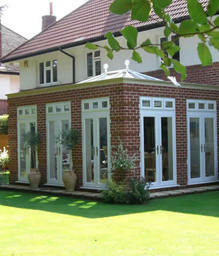 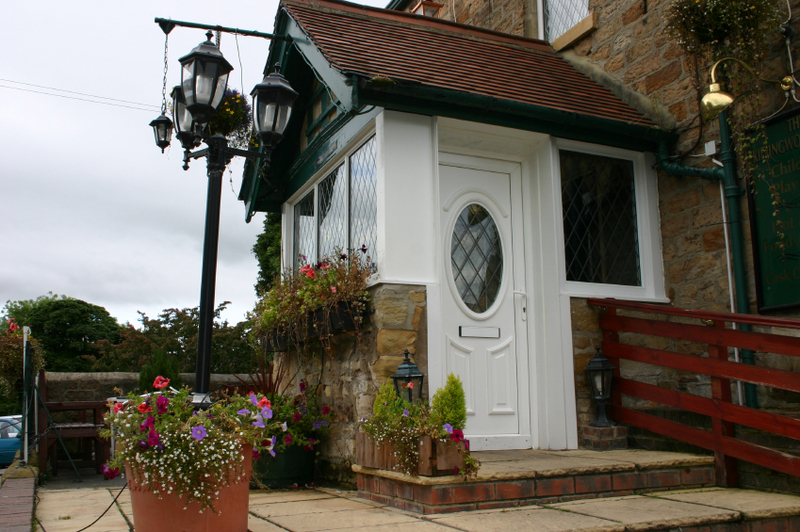 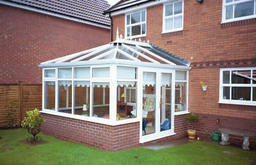 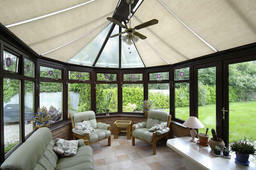 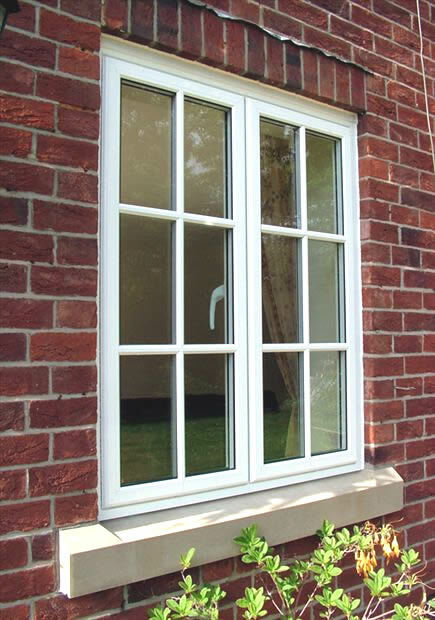 Priory Windows are specialists in double glazing Newcastle and double glazed windows. 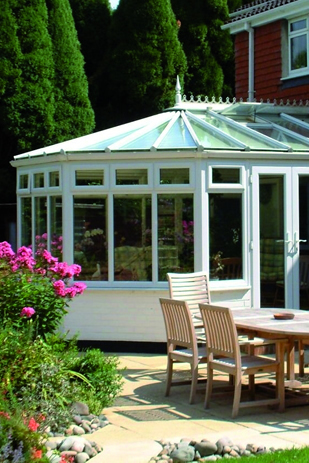 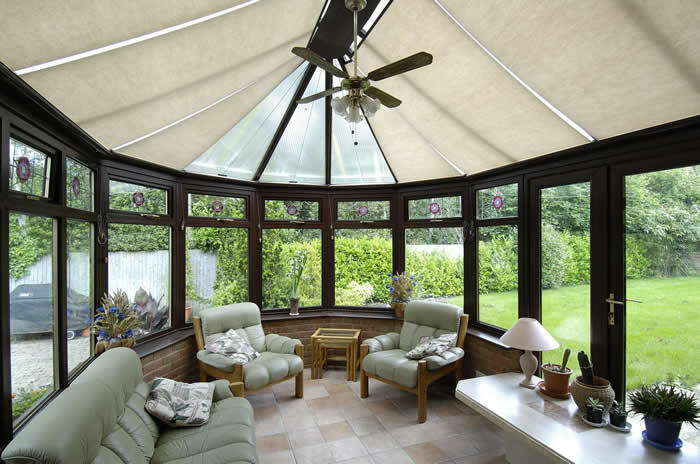 Our replacement windows & conservatories are industry-leading and we offer only the best guarantees in the industry where we operate in and around Newcastle. 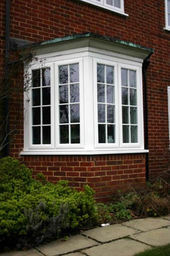 Replacement windows and double glazing are delivered to Priory Windows's strict standards. 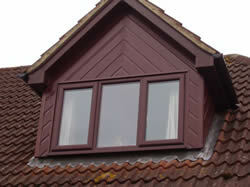 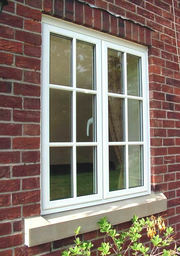 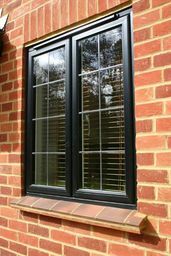 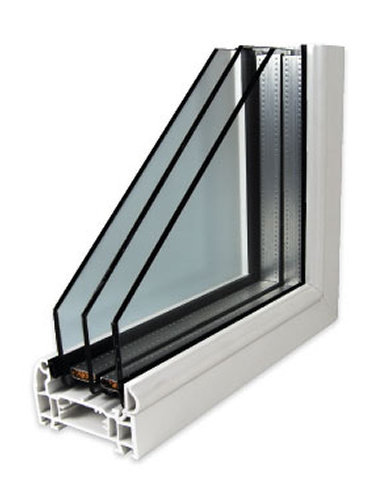 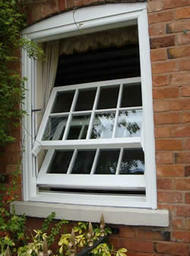 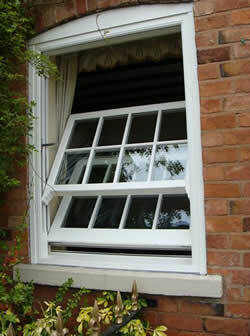 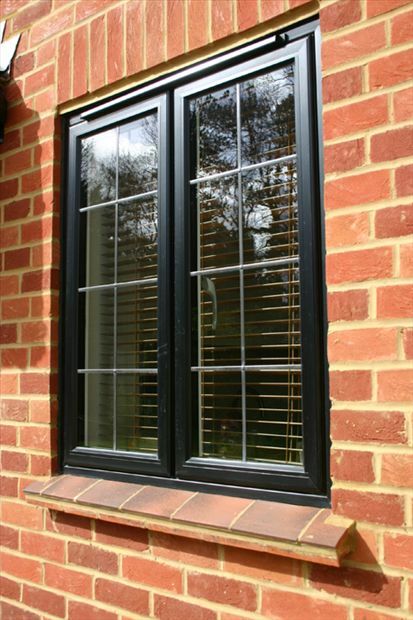 We only use the best available uPVC windows and wooden double glazed replacement windows.